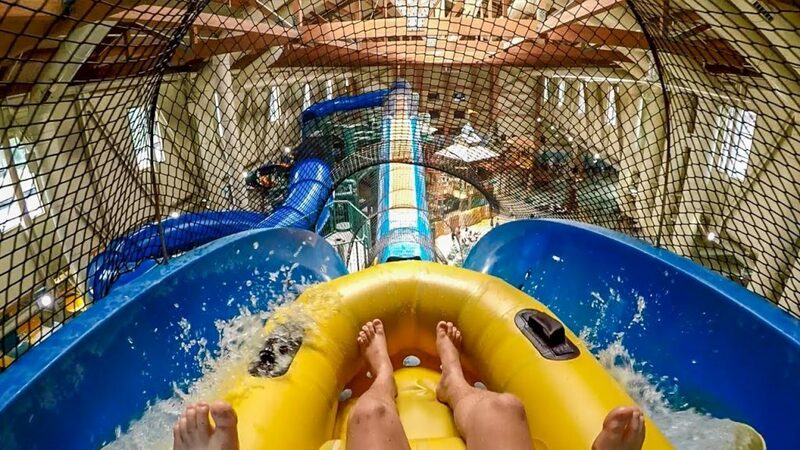 This resort offers both indoor water park fun and dry-land adventures for your entire family. 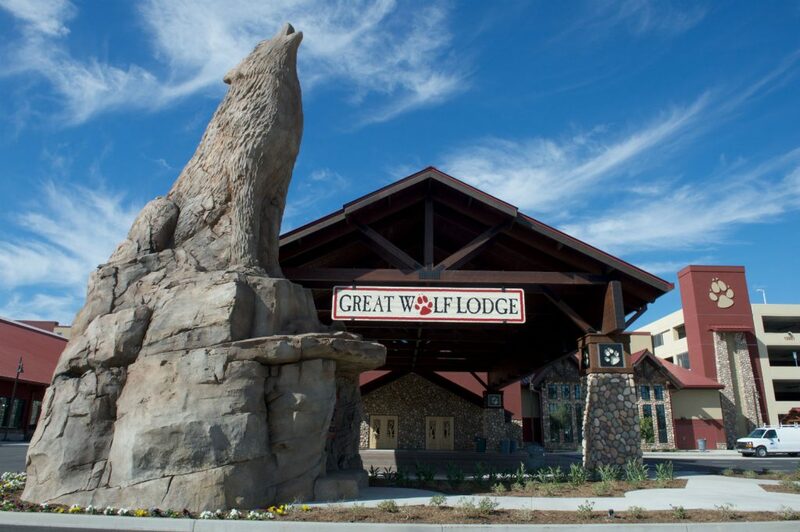 With features like kid-friendly indoor activities, a range of dining options, an adult-friendly wine down service, and more all under one roof, there’s something for everyone. 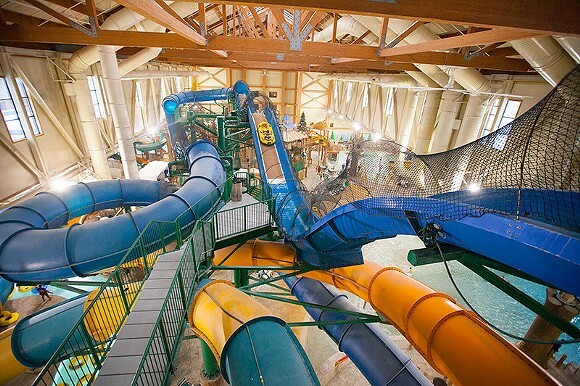 The water park near Denver is kept at a warm 84-degrees year-round.